Beautiful New Clinic Facilities - Fighting For Your JOY! We are no longer working out of mud huts! 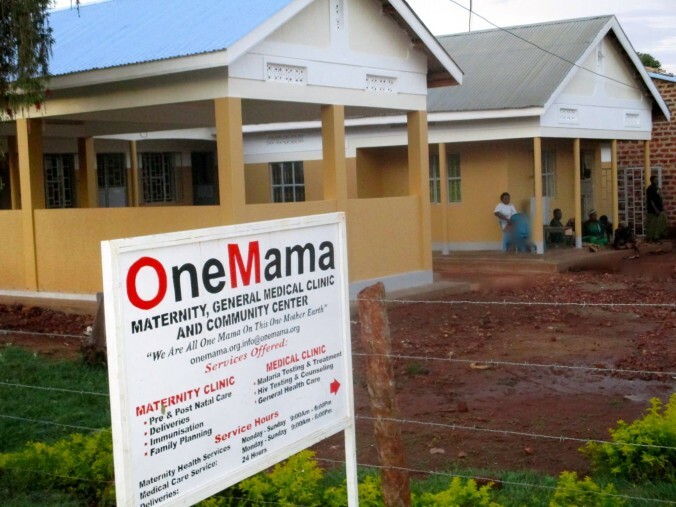 When Siobhan first visited what would become the OneMama Clinic site in Uganda, midwife Mama Jamira delivered babies on the floor of a mud hut without basic medical supplies or sanitation. Can you imagine your sister, mother, or loved one giving birth in such conditions? See how far we’ve come in our latest Global Giving Report. We’re going to the UN!